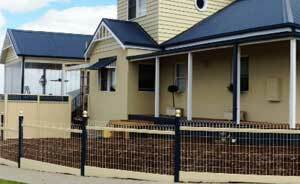 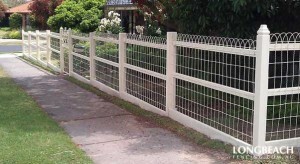 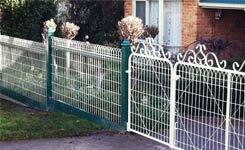 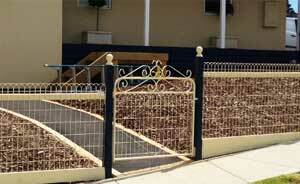 When it comes to traditional fence designs, you cannot go past woven wire fencing. This design offers that real heritage feel and makes a great choice when it comes to complementing your garden, while suiting homes of all architectural time periods. 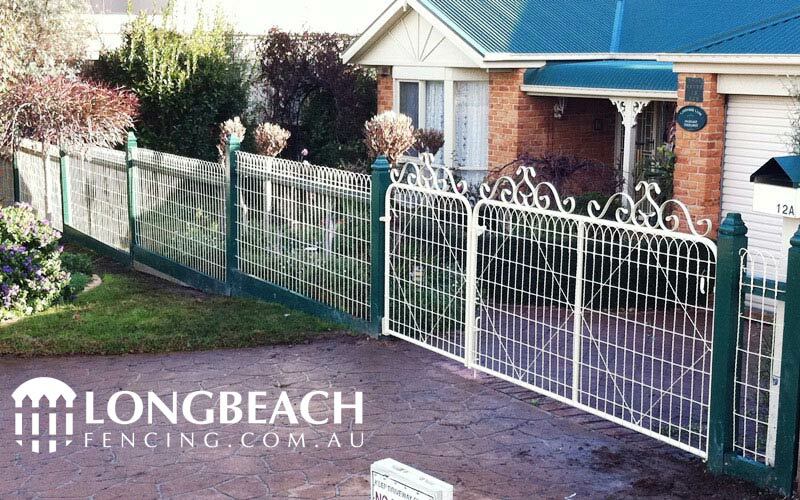 We install woven wire fences using only high quality powder coated or galvanised wire supplied by Melbourne’s leading manufacturers. 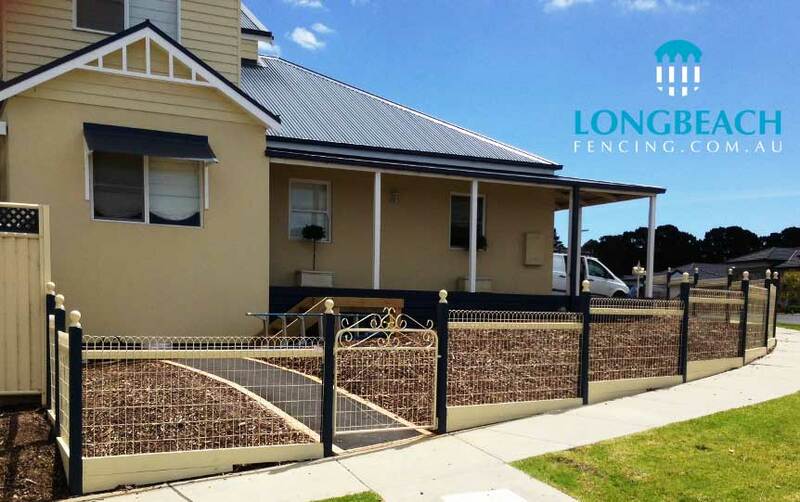 Like all Longbeach timber, we only use top quality timber posts, plinth and rails to ensure a great looking and long lasting fence.